Roy E. Hostetler, 91, of Albany, Oregon went to be with Jesus on October 15, 2018. He was preceded in death by his wife, Arlene. They were married 63 years. Roy was born in Shelbyville, Illinois to John L. and Ida Hostetler on January 18, 1927. He had two brothers, Levi and Raymond, and four sisters, Carrie, Ella Mae, Elsie, and Ruby Fern. He is survived by his sister Elsie Headings of Muscoda, Wisconsin. Roy moved to Harrisburg, Oregon when he was 18. He met Arlene Smucker there and they married October 12, 1947. A year later they had a daughter, Karen. In 1957 they adopted another daughter, Kathi, and in 1959 adopted their son, Jim. It was very exciting for the family when they went to the Portland airport to pick up Kathi and Jim. They came from Korea through the Holt Adoption Agency. Roy was ordained a minister on August 7, 1955. He was a pastor and evangelist until he retired. He traveled throughout the U.S., Mexico, and Canada in his evangelistic ministries. Through the years he worked at many other jobs. He farmed, raised hogs, bailed hay, sold Ford tractors and delivered motor homes throughout the U.S. and Canada. He enjoyed traveling, collecting toy tractors and having coffee with friends. He also loved sports and watched his grandsons play many football, basketball and baseball games. He had many friends and loved to visit and spend time with them. Roy is survived by his daughter Karen Such (Steve) Salem, OR, daughter Kathi Troyer (Moses) Sarasota, FL, and son Jim Hostetler (Kaye) Albany, OR. Six grandchildren, Darin Such (Becky), Richard Such (Katie), Clint Troyer (Keisa), Derrick Hostetler (Rachelle), Brian Hostetler (Lacey), and ten great-grandchildren. Visitation will be Sunday, October 21st at AAsum-Dufour Funeral Home from 5:00 p.m. to 8:00 p.m. 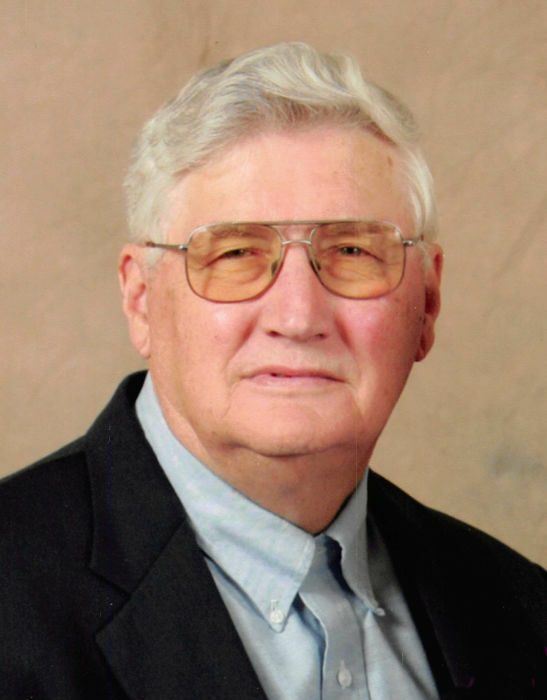 The celebration of life/funeral will be Monday, October 22nd at 2:00 p.m. at the Fairview Mennonite Church with burial to follow at the Fairview Mennonite Cemetery. Memorial contributions may be made to the Christian Aid Ministry and sent in care of the funeral home.